At Ferg, we collaborate by innovating and optimising your threading applications. FERG innovates and improves the design of micrograin hard metal mills to offer our customers high quality, high precision and high productivity tools. The range that FERG produces and offers as standard design, covers the majority of applications and needs, but we also manufacture special executions that enable us to offer solutions to the requirements and needs of the different industrial sectors. 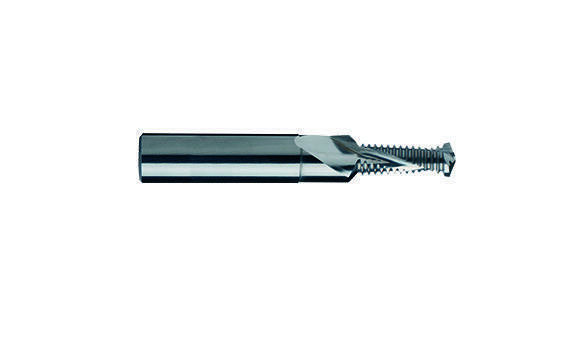 - GF thread mills: milling tool with different sizes and lengths of thread. - FR-ESP thread mills: Special thread mills on design. Do not hesitate to contact us, the FERG technical team will offer you an optimal solution for your threading applications!